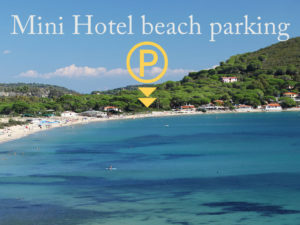 The tourist residence Mini Hotel Lacona is located on the island of Elba, the largest and greenest island of the National Park of the Tuscan Archipelago. 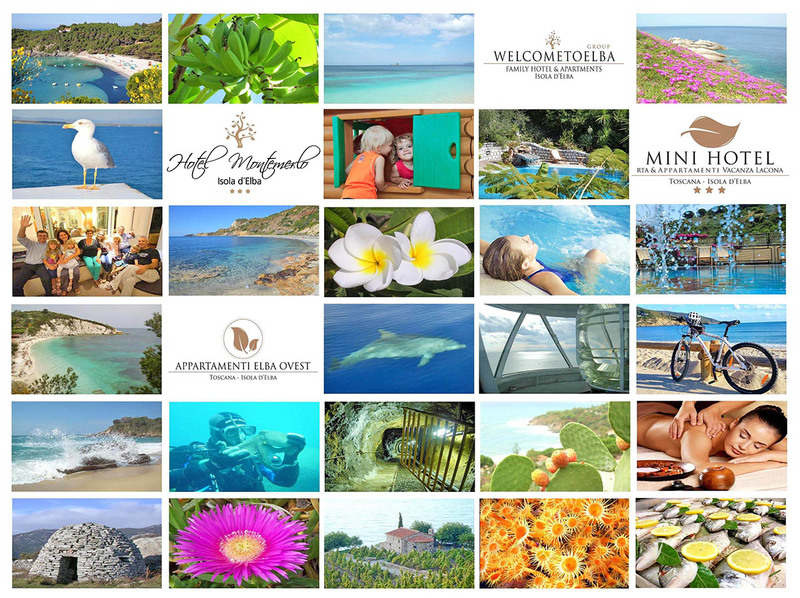 We invite you to discover the beaches, cliffs, fishing villages and old mountain villages. Explore the mines and regenerate your body and soul, immerse yourself in the generous and amazing nature. One kilometer with fine sand, impressive seabed and a unique dune life space of its kind. 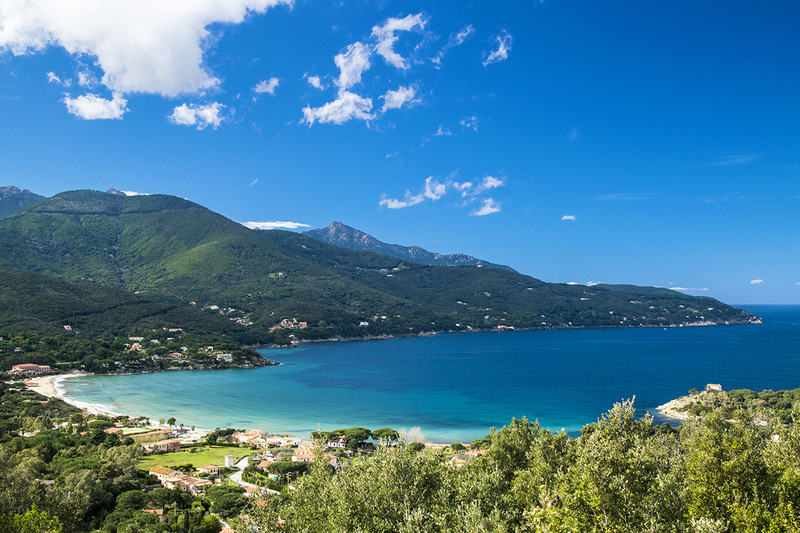 The bay opens in the middle of the island of Elba on the south coast and protects one of the most famous and impressive beaches on the island. The beach of Lacona is one of the last dune environment of the Tuscan archipelago. To improve and protect this unique environment, the National Park of the Tuscan Archipelago has established a permanent information center in Lacona for nature lovers. 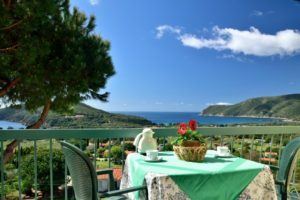 Founded in 2016 by the collaboration of two long serving families in the hospitality business of Elba, it consists of a residence (RTA) in Lacona, an Ecohotel in Fetovaia (Costa del Sole) and some independent apartments on the western side of Elba. 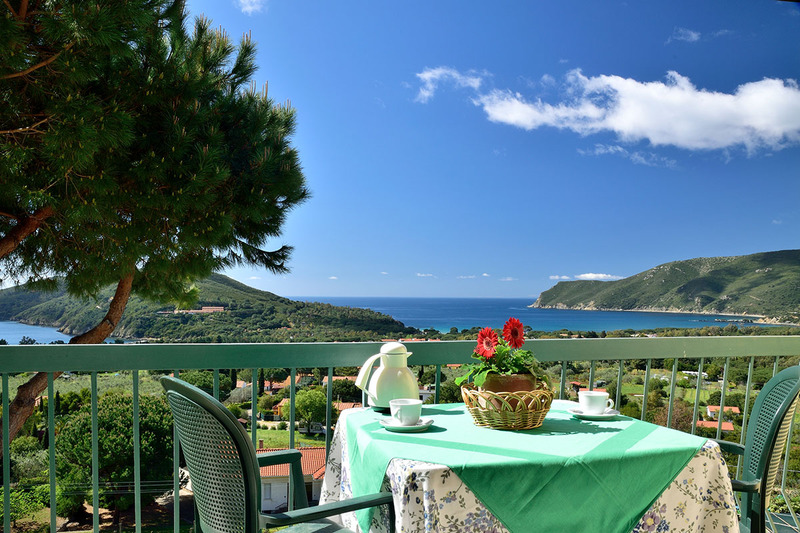 There are many advantages for those who choose a structure of WELCOMETOELBA for holidays on the island of Elba, with services and special discounts in some of the island’s most famous resorts. They arise from a deep respect for our Guests and through the love that binds us to this fantastic island. A nearby island, safe and easy to reach and at the same time a misterious and of course remained. An island which is able to surprise and impress the travelers with their beautiful panoramas and the culture and the thousand years old traditions. An island in the heart of the Tuscan archipelago, the starting point for further adventures such as Pianosa, Capraia, Giglio, Giannutri, Gorgona or Montecristo.